Why do I have to set up an account with you to get credit or a certificate for an online CE course? 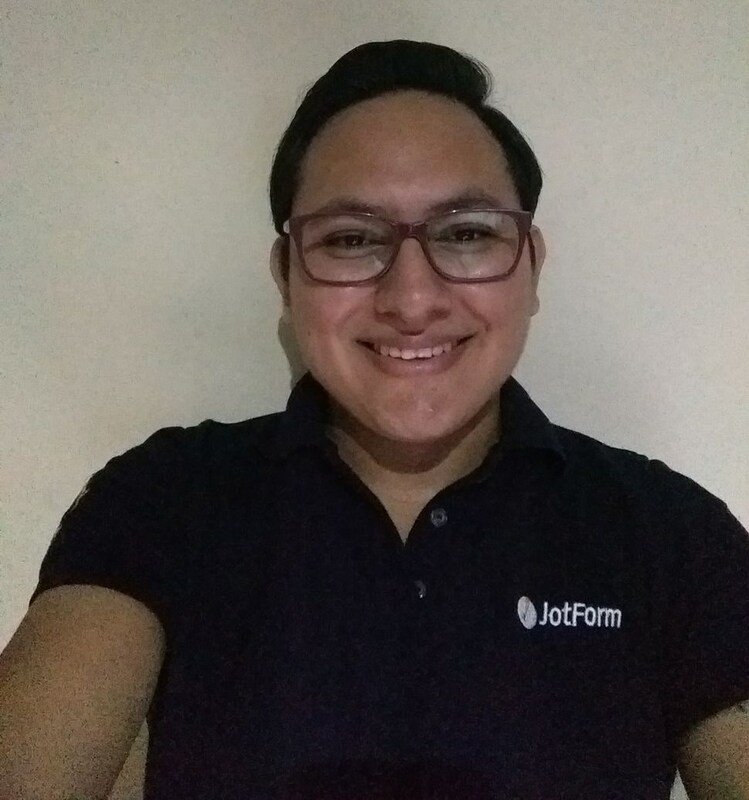 As far as I know, it's not required to create an account on JotForm to work with any other company or get any benefits, you must consult this with the other company as we do not know their procedures. I think you may have submitted a JotForm form that they may have used and you got an email with the JotForm branding in it, but you would need to ask them for clarification.